Manor College is taking steps to encourage healthy living this summer by becoming a smoke-free campus. The college is committed to making its campus environment an enjoyable and healthy place to learn and live. For these reasons, Manor College is now a smoke-free campus, as of July 1, 2018. Readers can learn the health effects of smoking in this article published by the Centers for Disease Control and Prevention (CDC). Those who are interested in quitting can view these tips from the CDC. 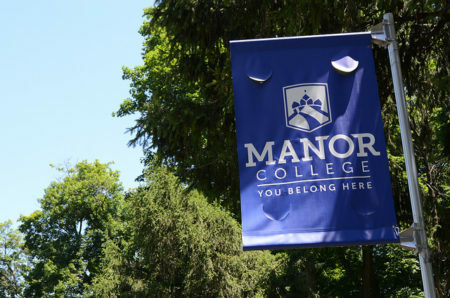 The college looks forward to providing a healthier environment for all students, employees and guests of Manor College.